All Dish homes currently listed for sale in Dish as of 04/26/2019 are shown below. You can change the search criteria at any time by pressing the 'Change Search' button below. If you have any questions or you would like more information about any Dish homes for sale or other Dish real estate, please contact us and one of our knowledgeable Dish REALTORS® would be pleased to assist you. "Beautiful home on 1 acre. 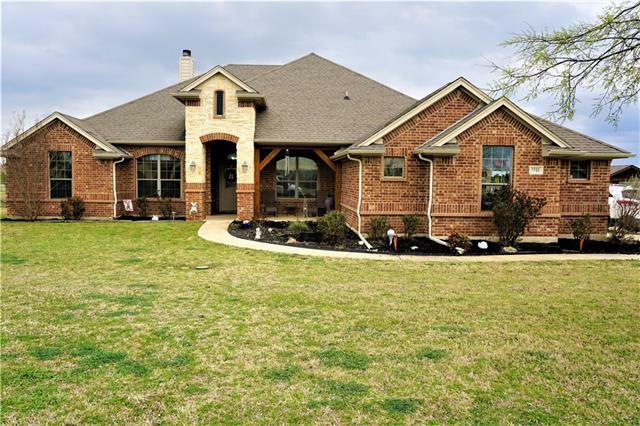 Country living with city convenience and easy commute to metroplex. Open floor plan with split master, fireplace and 3 car garage. Fantastic kitchen with granite counters, breakfast area and walk in pantry. Home has wonderful built-ins, lots of storage, a second living area and fresh paint through out the entire home make this a must see! All information is deemed accurate but must be verified by buyer and buyer's agent." "Amazing home! Beautiful former model for the neighborhood. Open concept kitchen overlooks the living room and breakfast nook. Granite counters, stainless steel appliances, and breakfast bar highlight the kitchen. 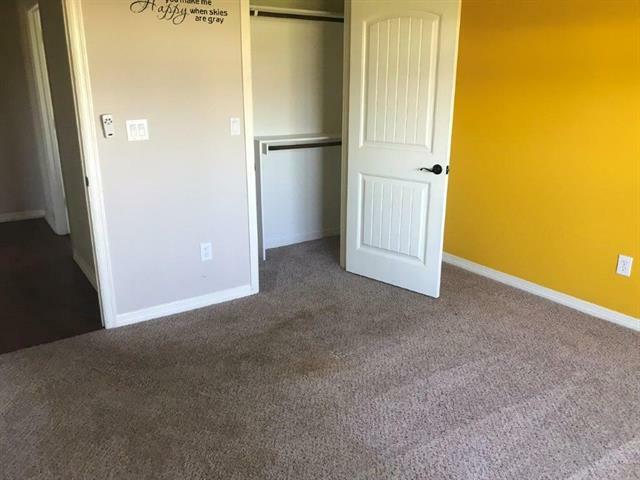 4th bedroom could function as a study. Master suite features jetted tub, dual sinks, separate shower, and walk in closet. 3 car oversized garage with giant attic storage area. Large covered patio spans the back of the home. Must see! All information deemed reliable but not guaranteed"
"One story custom home in Westover Ranch in Justin, Texas. Subject is a 4.3.3 with an additional office. Subject has an open floorplan and is sitting on 1.23 acres. Subject is zoned to Ponder ISD. Great opportunity to make this your dream home! Don't miss out! Sellers name is Secretary of Veterans Affairs. Seller does not pay customary closing costs, including title policy, escrow fees, and survey or transfer fees. Please see private remarks for more details. This property may qualify for seller "